Lake Tahoe is one of the world’s most famous sporting playgrounds. The region has an almost endless variety of spectacular mountain biking trails, adventurous hikes and, of course, waterborne activities on the “Big Blue” – Lake Tahoe – one of the largest, deepest and purest alpine lakes on earth. The Lake Tahoe Open Water Swim is a celebration of the natural environment of the Tahoe region featuring the beautiful, clear and clean water of Lake Tahoe and the white sand beaches of California’s Ed’ZBerg Sugar Pine State Park. There is a 1/2 mile, 1.2 mile, and 2.4 mile course set up just off the beach of the scenic Ehrman Mansion where spectators can see the action first hand from the beach and grounds. 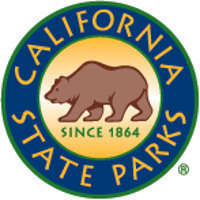 Plan to stay for the weekend and give the Lake Tahoe Triathlon a go as it is the following day. Note: There is a $10 per day parking fee. 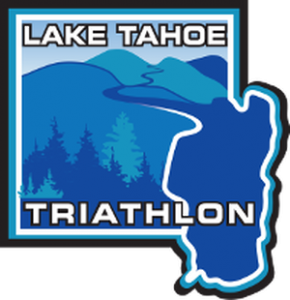 The Lake Tahoe Triathlon takes place this same weekend at Sugar Pine. Click here or on the logo for more information on the LTT where you could also participate in a Triathlon, Duathlon, or Aquabike. All courses start just off the beach. You’ll stand shin deep looking due east across the 12 miles of Lake Tahoe. Large buoys mark your route. 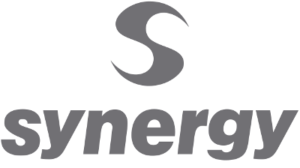 Lake Tahoe Swim welcomes Synergy as a sponsor. Check out their lineup of wetsuits and other swimming gear. Use the code RFB9MMB312 for a 20% discount!